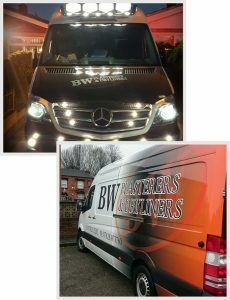 Welcome to BW Plasterers and Dryliners is a a family run business with over 30 years of experience, we cover Stoke-on-Trent and an 80 mile radius. We have over 30 years worth of experience & are able to undertake a wide range of projects. 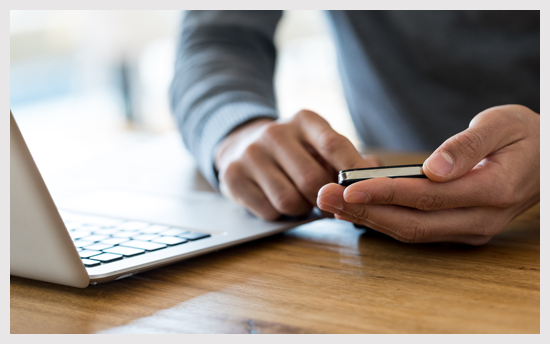 We offer an extensive range of services along with being able to carry out insurance work. 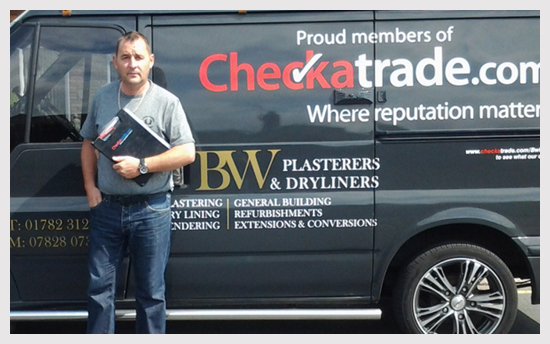 If you would like a free no-obligation quote from us then please contact us today and we will be happy to help. 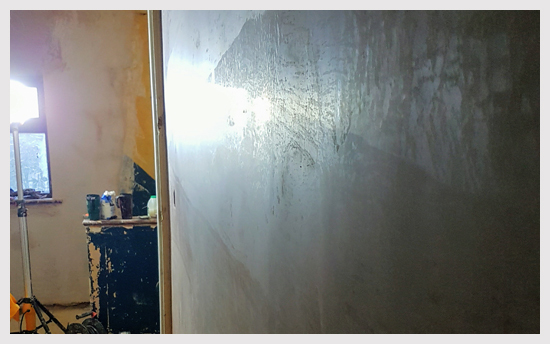 Welcome to BW Plasterers and Dryliners, we are a well established and reputable family run business that has over 30 years worth of experience in all aspects of plastering, roofing, building and property maintenance. We are based in Stoke-on-Trent and offer our services to all customers throughout Stoke-on-Trent and a 8- mile radius. As a company we take great pride in all of the work that we undertake, our reputation and high quality workmanship is very important to us. This is why we will always do our very best to ensure all of our customers are left 100% satisfied with our level of service and quality of our work. We offer a transparent service with no hidden extras, meaning the price quoted is the price you will pay. 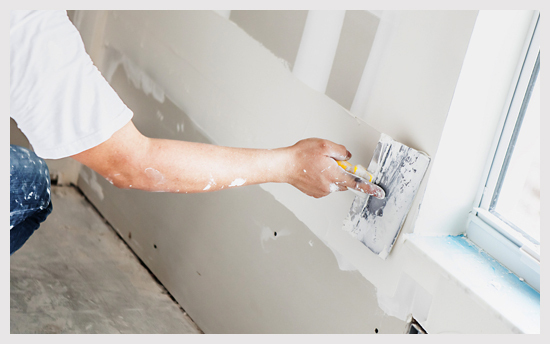 At BW Plasterers & Dryliners our services also include a floor and wall tiling service. Our team are highly skilled and will be able to deliver you with excellent results. 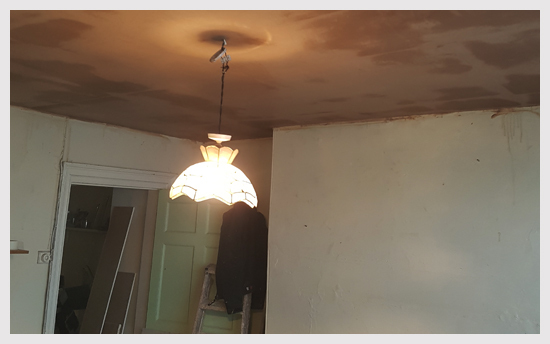 Over the years our company has carried out a vast amount of insurance work, if you would like to discuss your project with us then please feel free to get in touch with a member of our team today and we will be happy to assist you further. 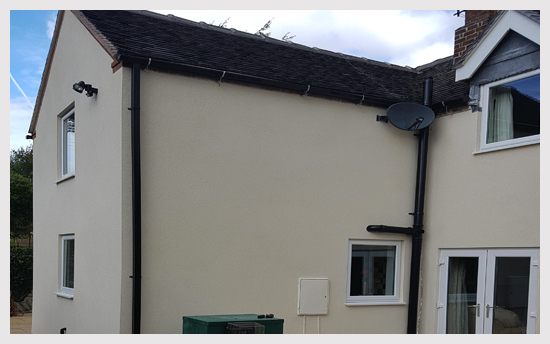 We provide a friendly and reliable service as standard and our team are very knowledgeable so they will be able to offer you any advice that you may need regarding your project. We offer free no-obligation quotes along with being competitively priced. 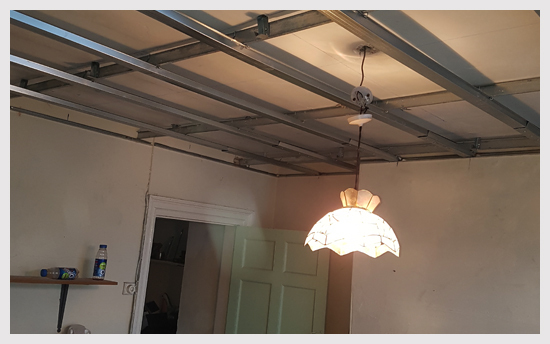 To obtain a free quote please call us, email us or just fill out the simple quote form on this page and we will get back to you as soon as possible. We welcome all size jobs, no job is too big or too small. Below are just some of the services that BW Plastering & Dryliners has to offer. Re-board front bedroom and re-cove and plastered. 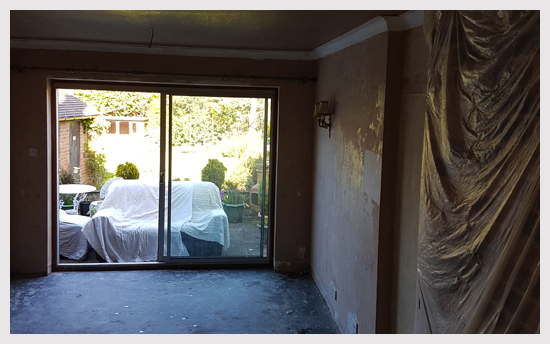 If you would like to view some more photos of work that we have carried out then please click here.